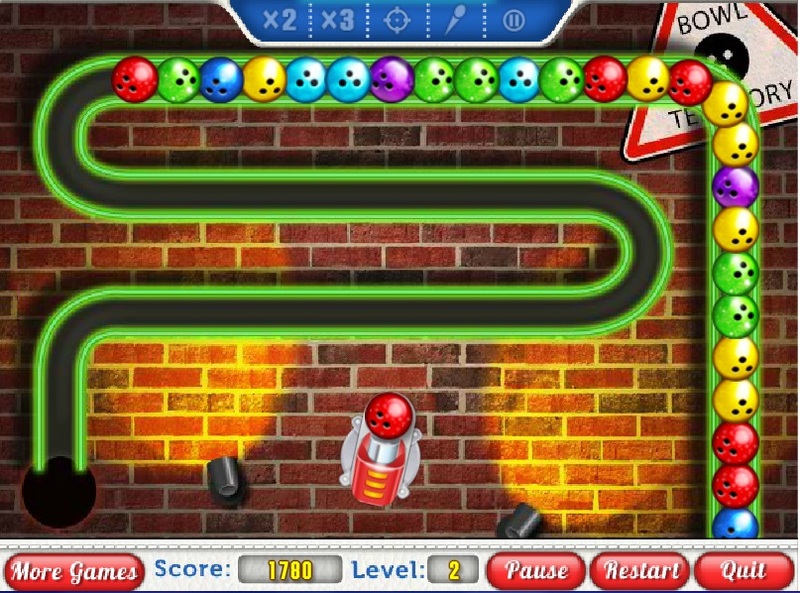 We suggest you to play new bright chain reaction game with amazing quality graphics from Real-Free-Arcade.com. The task of this addictive game is to delete all bowling balls that roll on the ball return by shooting the color ball at three or more balls of the same color. Don't let the balls to reach the finish line. 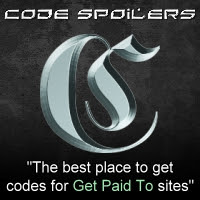 Earn and use bonuses as sometimes it's necessary. Don't miss this cool matching game to tease your brain and train your shooting skills as it's fast-speeding and challenging.